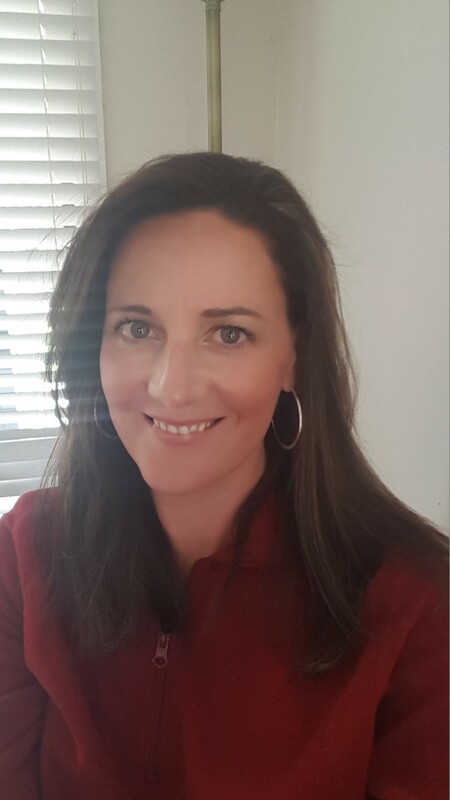 Kim Stone is the founder of Undercover Mum and a coach and mentor. She helps working mums make time for everything that matters to them so they can experience success and deep satisfaction on their terms at home and at work. 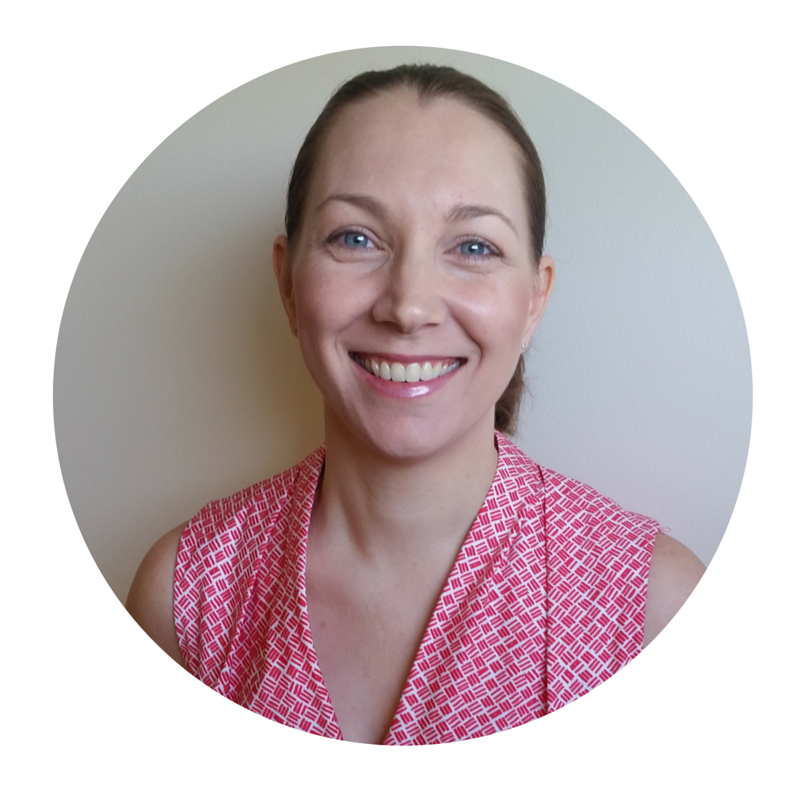 Kim is also a mum of two and knows firsthand the challenges of being a working mum and feeling torn between work and home. 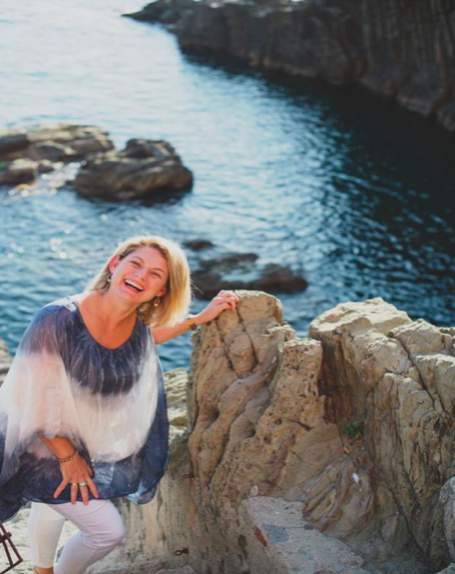 Kim strongly believes women can have it all without the guilt, stress and overwhelm with the right strategies and support. To me, confidence is having rock solid self belief in your abilities in any given situation. Where did you learn how to be confident, or how are you learning now? I credit my confidence to my involvement and training in the performing arts throughout my childhood. That’s because confidence is really all about practice. I had countless opportunities growing up to practice public speaking, acting, dancing and singing in front of both small and large audiences. 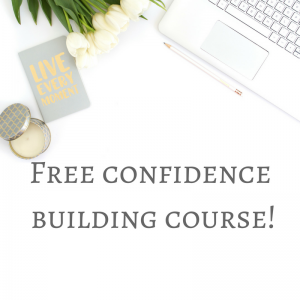 Of course I didn’t always feel confident, but with lots of practice and positive experiences of putting myself out there I developed confidence and self belief in my abilities. As an adult and professional I enjoy public speaking and feel more confident and prepared knowing I have lots of experience behind me. What do you think makes it difficult for women to love themselves and own who they are? When the self doubt and fears in our minds are louder than self belief. Also, when we allow the doubts and fears too much headspace and airtime in our thoughts and when we then believe more in our doubts and fears than in our abilities. What challenges do you face that dampens your confident levels? I find my confidence dips whenever I am doing and learning something new. 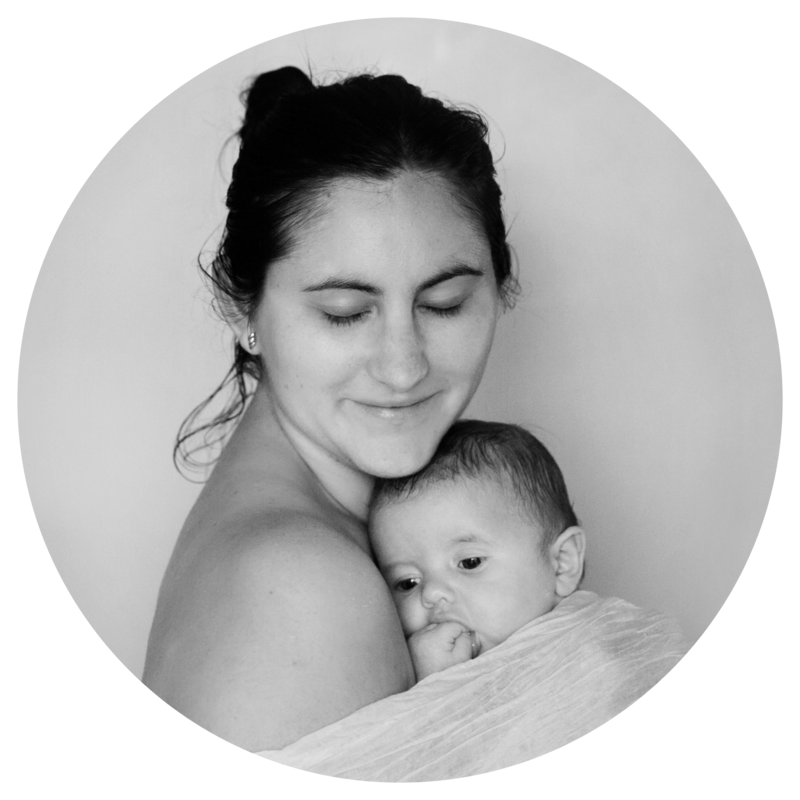 Transitioning back to my career as a new mum was one of the most striking examples of this for me. Before I became a mum I was a confident, ambitious career focussed woman. When I returned to work as a new mum I had to learn to overcome the self doubt and fear and find my confidence in my new role as a working mum. I had to remind myself that becoming a mum didn’t diminish my professional skills and abilities. In fact overtime I realised that motherhood had enhanced some of my existing skills and abilities such as time management, productivity, efficiency, problem solving and negotiation. Starting my own blog and subsequent business was also a steep learning curve and there were many moments when I experienced a crisis of confidence. My confidence also dips when I’m about to do something that I haven’t done in awhile. When I’m out of practice I feel less confident. Who is the most confident person in your life and what qualities do they have? My business coach is the most confident person I know. She is an action taker, focussed on results, full of determination and persistence and doesn’t take no for an answer. She knows that her presence, experience and knowledge are her greatest business assets and continually puts herself out there by providing valuable content, especially videos, to her followers and clients on social media. When do you feel your most confident, powerful, or beautiful? I feel the most confident right after a gym class. Gym classes always remind me of how strong my body is and afterwards the endorphins make me feel so alive and like I can achieve anything. Do you have any quick confidence tips when you want to boost your self-esteem? Convincing ourselves of our own value is half the battle with confidence. I think creating a list (either written or mental) of your skills and abilities is a great confident booster. So is reading positive feedback from others. For example a thank you email from your client, co-worker, boss, friend. 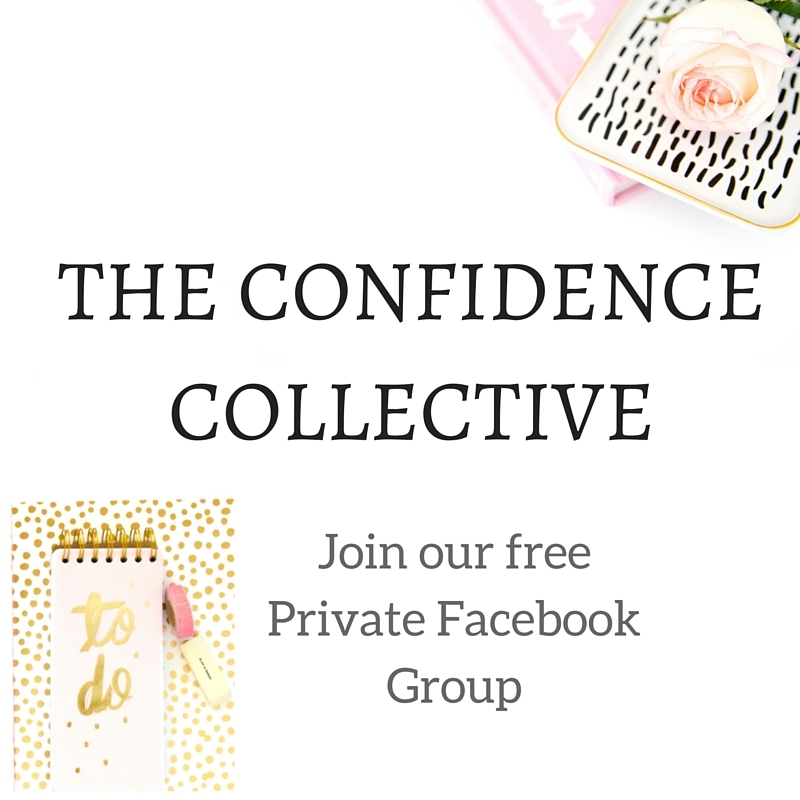 Is there anything else you would like to share or advice for other women who may be struggling with their own confidence and self-worth? Confidence is a practice and a skill. It’s not about being an extrovert and it’s certainly not a personality trait. Everyone has the ability to be confident in any given situation with the right mindset and practice. I love that Dr Seuss quote and I agree that confidence is a practice and a skill – practice makes perfect, that’s what they say! Another great interview – I’m loving this series! Thanks Sammie. I think Dr Seuss was a genius!